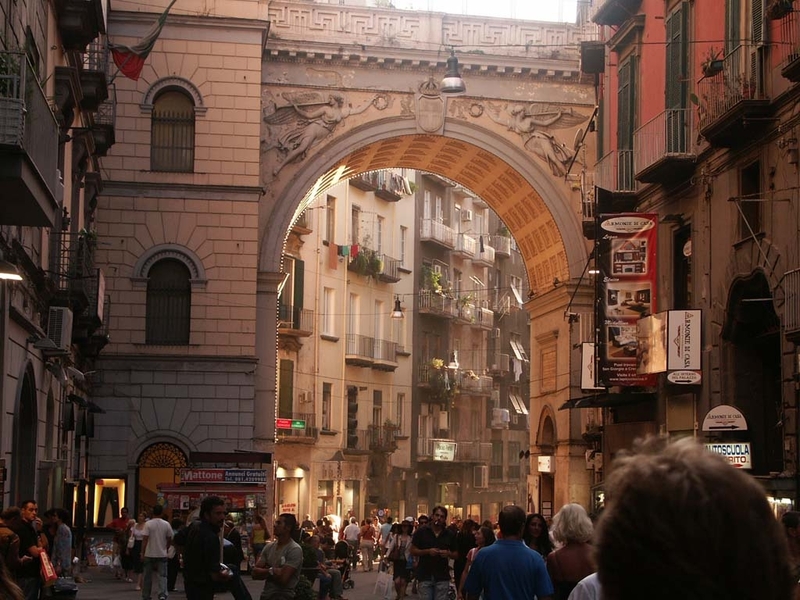 Italy has so many beautiful cities worth visiting choosing which ones to visit can often seem like a daunting task. 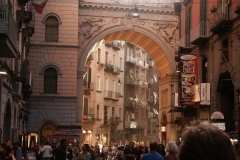 However, the right choice isn’t far away and ultimately depends on your personal interests – and whether or not this is your first tour in Italy! 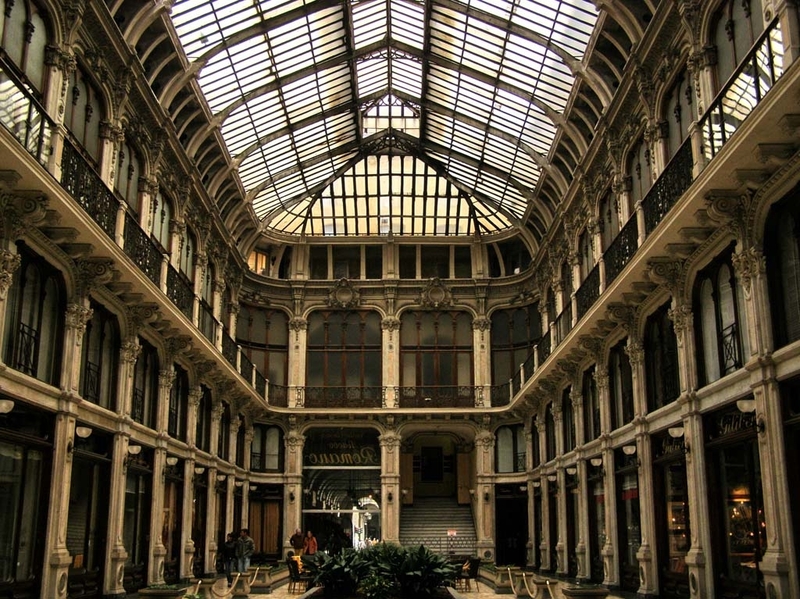 Must-see attractions like Rome’s monuments, Venice and Verona or even Milan along with shopping in Florence are usually the first items ticked of most people’s Italian bucket list. 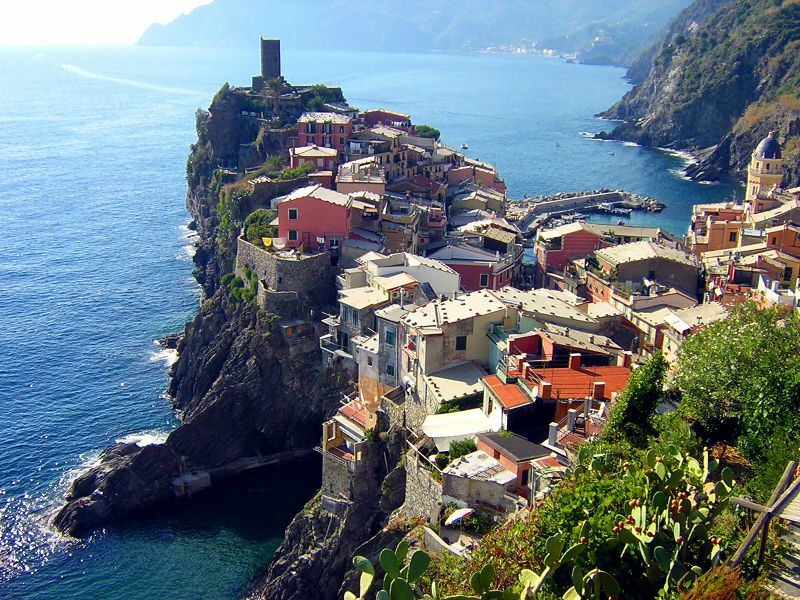 But there are other slightly less famous but still equally fascinating towns that will change the way you see Italy. 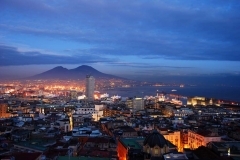 Naples is one of Italy’s most vibrant and lively cities. 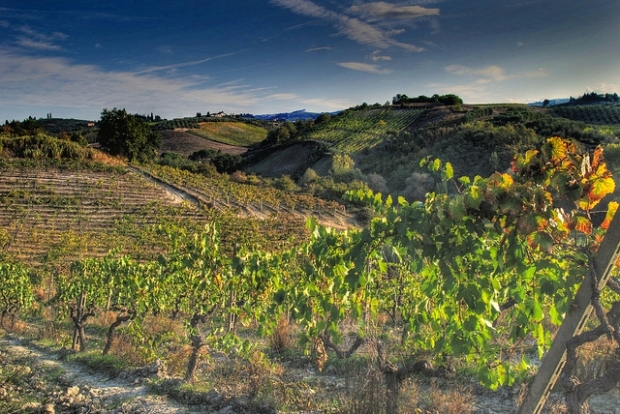 It lies on the coast south of Rome and is the most important city in southern Italy. Although the city has recently undergone some renovations, it still retains much of its old character and the charm that made it famous the world over. Fast fact: Naples is a short drive from Rome and home to a number of historical and artistic treasures – and the locals are literally characters! Discover it with a tour! 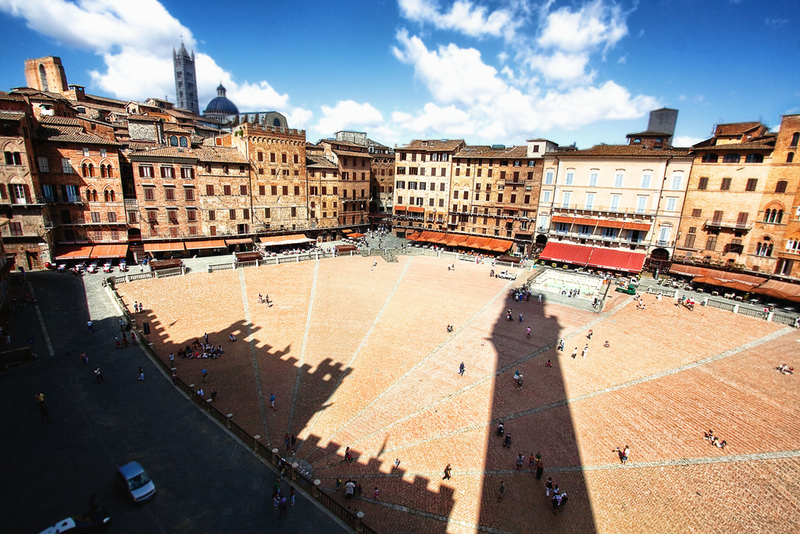 The city of Bologna is known for its beauty, wealth, cuisine and left-wing politics. 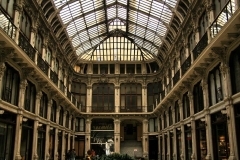 Its streets are lined with beautiful arcades, making it a good place to walk even in the rain. 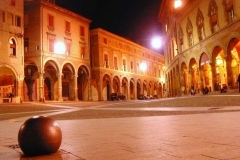 It has one of Europe’s oldest universities and a nice medieval centre. 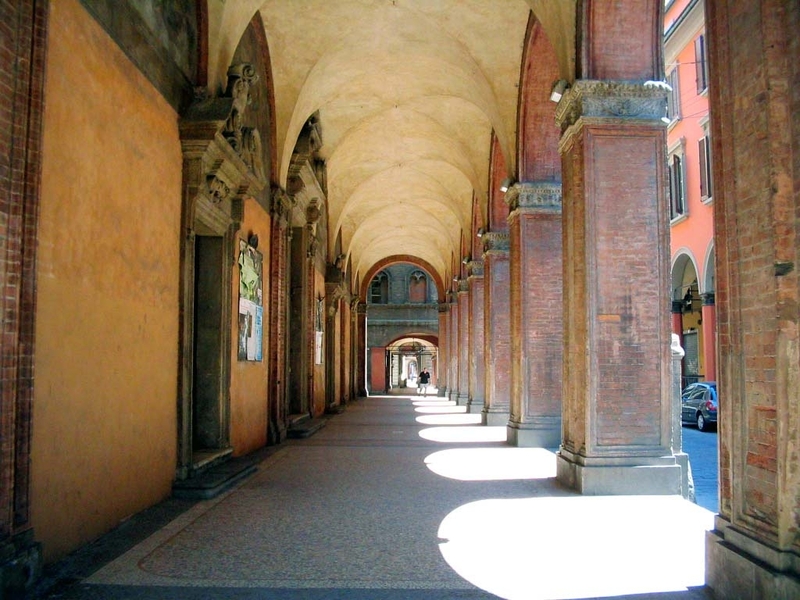 There are several attractive squares, lined with buildings with nice porticoes and plenty of places to go out. 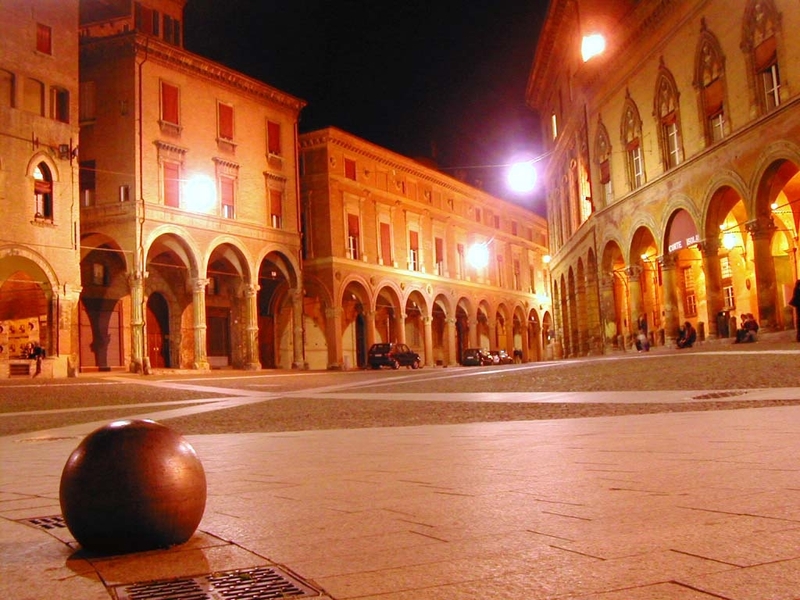 Fast fact: Bologna is the main city in the Emilia Romagna region and just an hour’s drive from Florence. 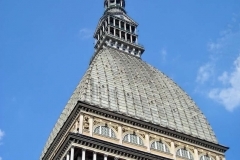 Turin is a real cultural hub featuring excellent museums, elegant shops and good restaurants with excellent food products and wines. 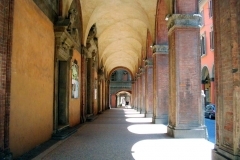 There are also some very nice examples of baroque architecture, arcades and palaces near the city centre. 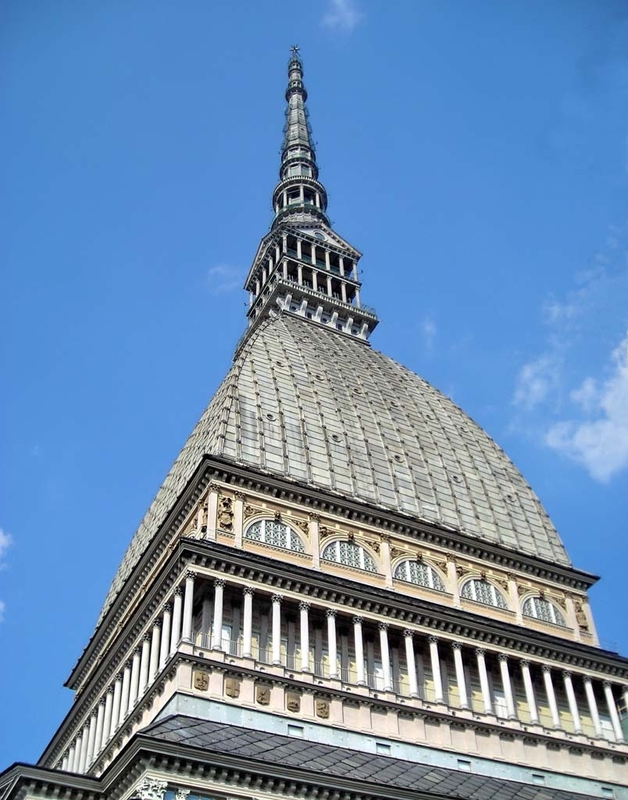 Turin also has a number of famous artisan workshops and historic cafes that acted as important meeting places during Italy’s unification in the 19th century.